OneDrive will soon be able to support music. At today's Microsoft Windows 10 event, Joe Belfiore said that the feature will be added "in about a month or two months." 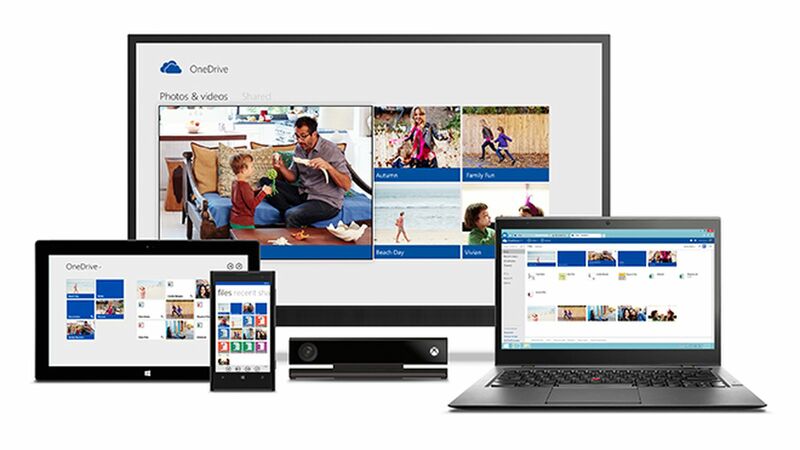 Up until now, OneDrive was focused on just photo and document sharing. The universal music application shown on stage appeared to be new, but there was no specific announcement during the presentation. As of right now, the basic storage level of OneDrive is 15GB.